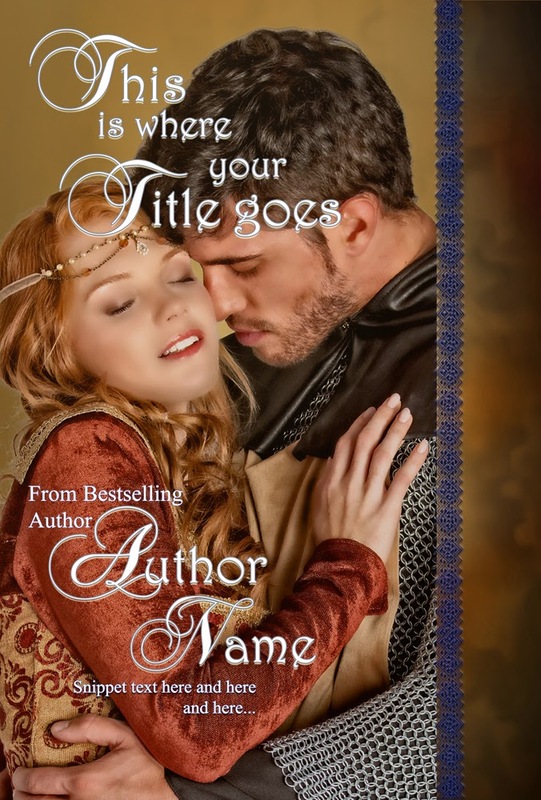 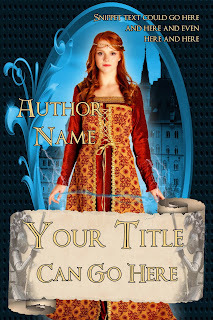 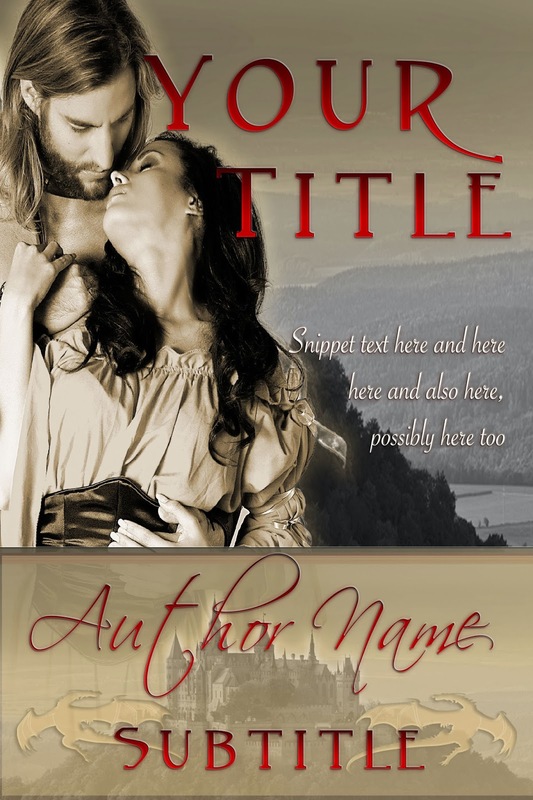 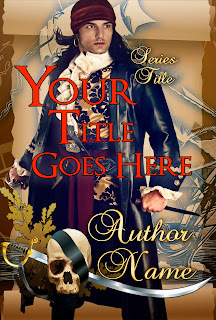 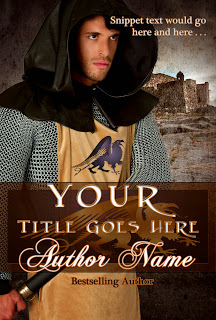 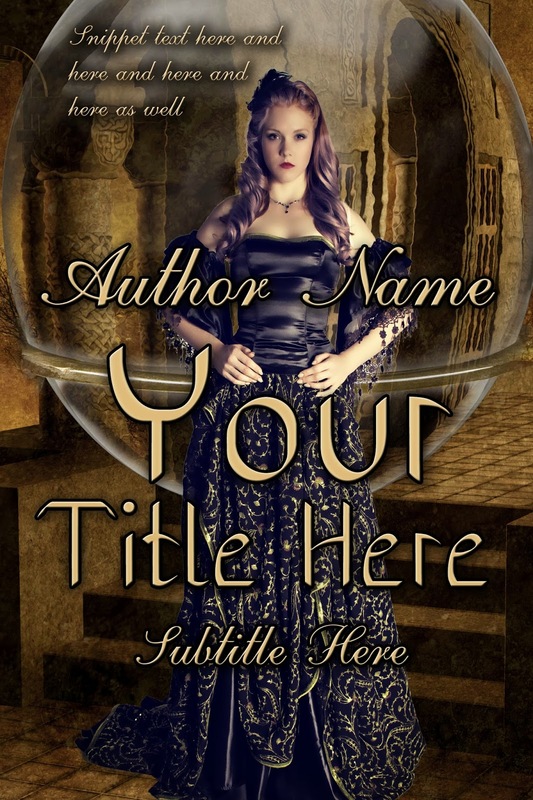 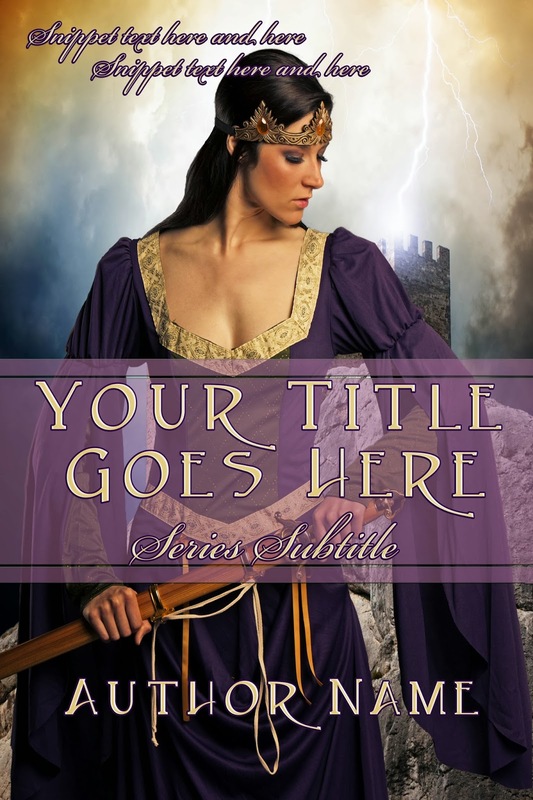 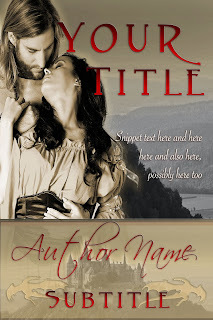 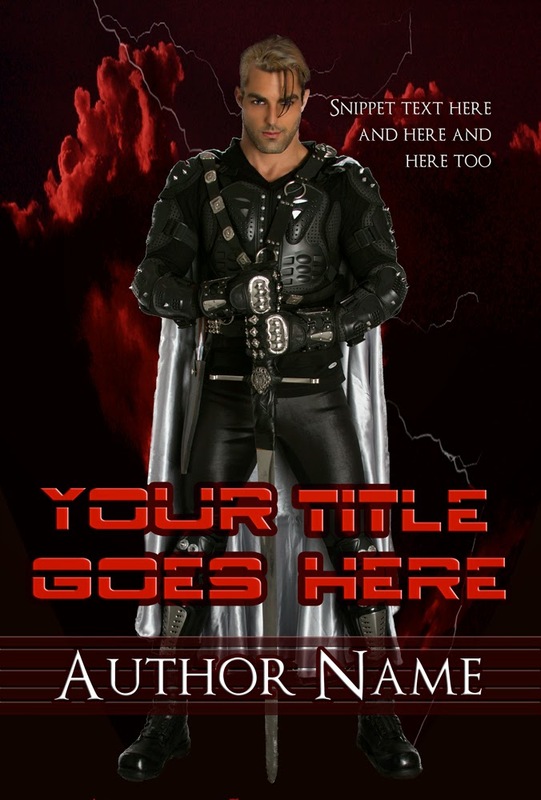 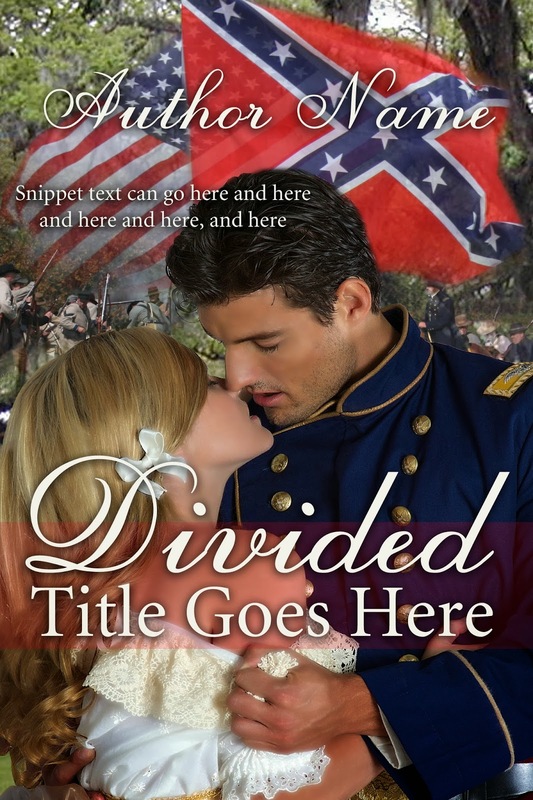 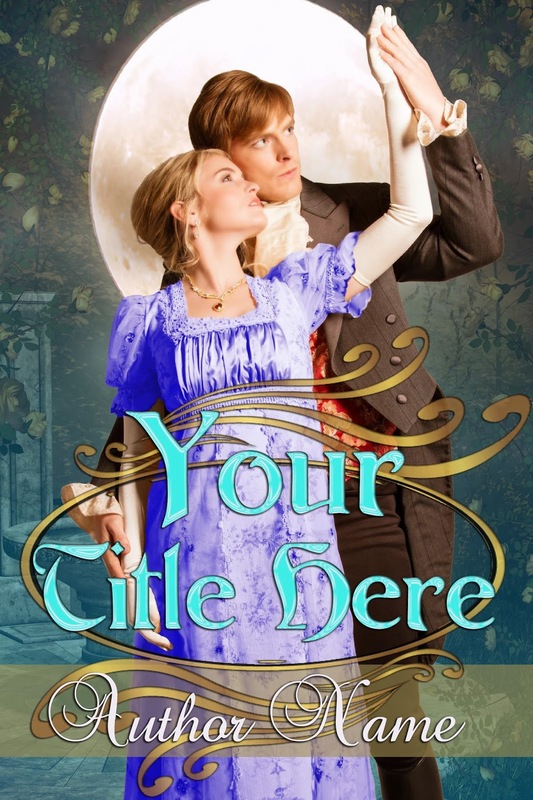 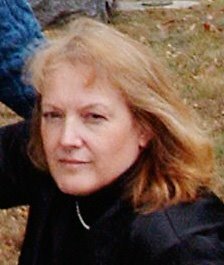 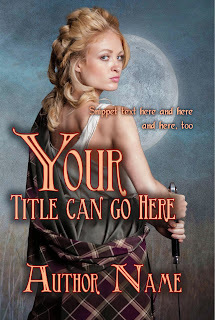 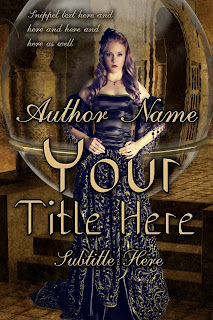 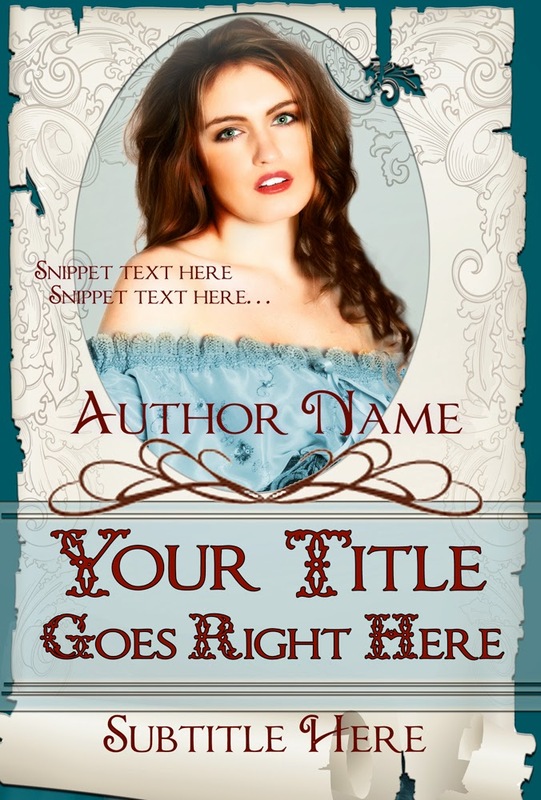 I've created more pre-made cover art files and have them posted on my site. If you are interested, please drop me a note. 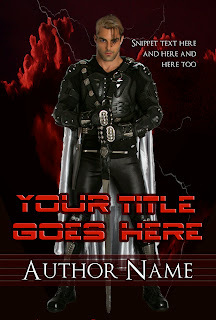 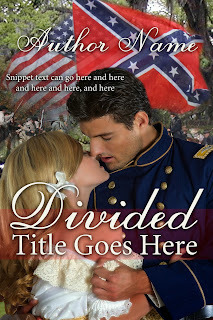 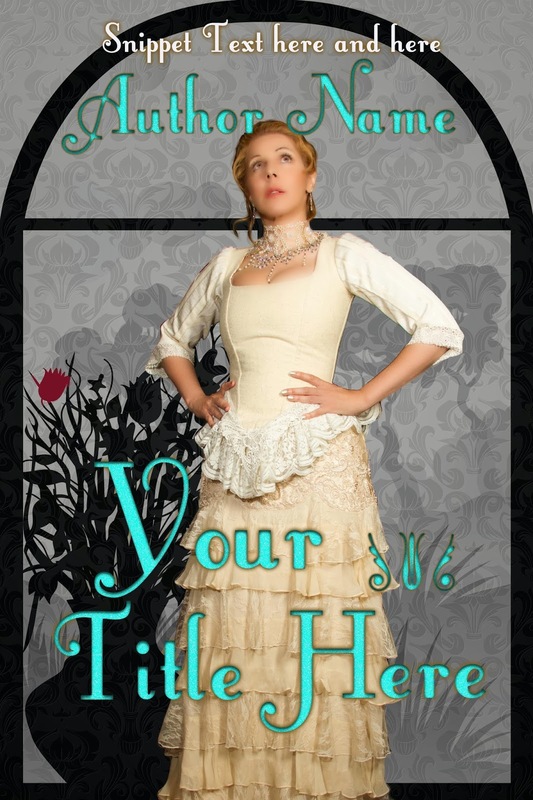 Most of the samples are for the front book cover/E-book cover but I can create for paperback, as well. 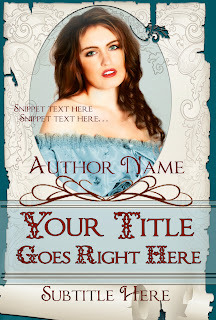 Here are a few new pre-made samples.